Just like in real life, more and more movies and TV characters have been getting jobs with ride-share services. 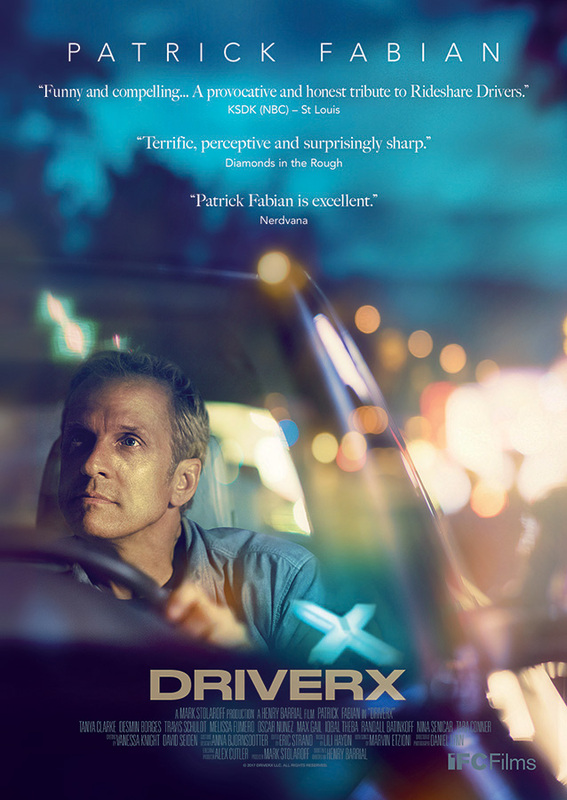 Writer-director Henry Barrial’s “DriverX” is one of the few films that doesn’t just use the gig as a plot-device. Drawn from the filmmaker’s own experiences, “DriverX” is a collection of hit-and-miss anecdotes, organized around the idea of what “work” means in the 21st century. 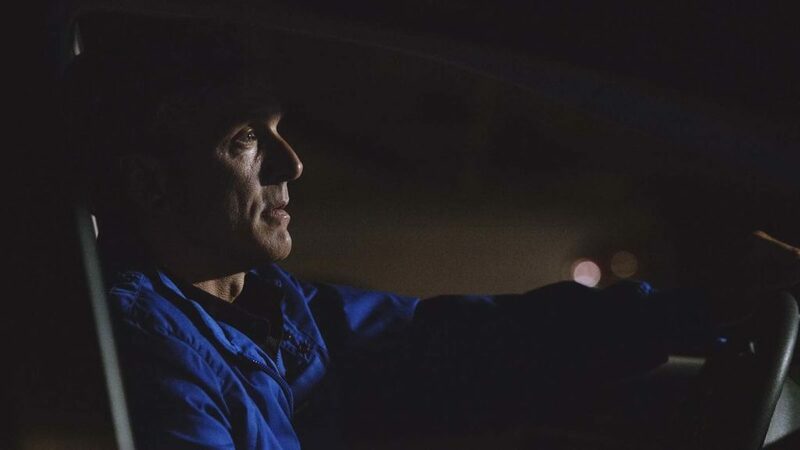 Veteran character actor Patrick Fabian (“Better Call Saul”) stars as Leonard Moore, a 50ish Angeleno who once ran a successful independent record store. Unable to find a new career and facing the mounting debt that comes with a middle-class suburban California lifestyle, he signs on with an Uber/Lyft-type company called “X” and hits the streets. Barrial follows a few story lines throughout “DriverX.” Leonard’s having some troubles in his marriage, exacerbated by economic stress and sexual frustration. He also strikes up a friendship with a steady customer named Tom (Desmin Borges), a nice guy who becomes a confidant. Mostly though, the film strings together vignettes, relying on Fabian’s strong performance to hold the audience’s attention through scene after scene of Leonard ferrying around drunk young people, whose lives and desires he can barely understand. “DriverX” can be a little reductive when it comes to the generation gap. It’s even iffier when it comes to how Leonard tends to see women: as strange, frustrating alien creatures, who control him with their inscrutable whims and ineffable beauty. But the acting throughout is excellent; and it helps that Barrial isn’t playing Leonard’s predicament for cheap laughs or amped-up drama. Instead, he’s documenting what it’s like these days, to try and find some meaning in life while scrounging all night long, terrified to miss whatever meager scraps are being tossed.